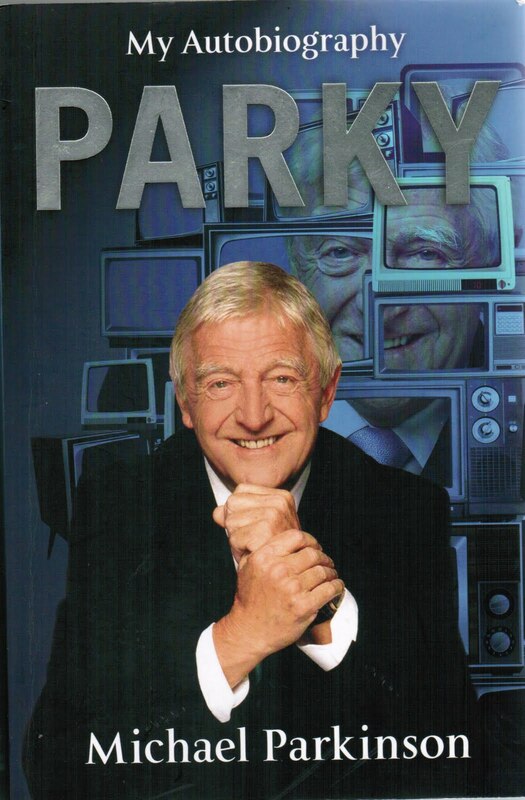 Described as the man who has met everyone, this is Michael Parkinson's autobiography detailing his early life and his television career. He was born into a mining family in Yorkshire and his politically left leanings were embedded here. What comes through most strongly in the early part of the book is his deep love for his parents, especially his father whom he adored. We are then taken through a short military career and then into his work in the media, primarily his television series. Over the years he completed about 800 interview shows, so there is a lot of truth in the saying "he has met everyone". 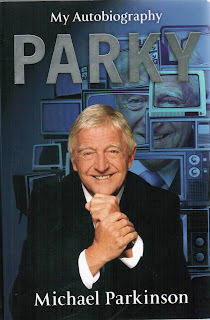 The majority of the book is around his media life and the people he met. Because he met so many people, each is given about a paragraph and then he moves on. I suppose if he gave a couple of pages to all the people he met the book would be several thousand pages long. This is a nice easy read, Muhammad Ali, Billy Connolly and George Best were his favourites. Even with all his success I still felt at the end of the book he would have been happiest playing cricket for Yorkshire and England.